The wedding budget is a question you will often get asked when planning your wedding, suppliers will ask how much is in your budget for their specific area. 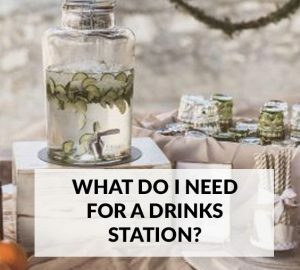 This is an almost impossible question when you have probably never planned a wedding before, how do you know how much things are likely to cost. Perhaps you have been saving for many years for your wedding and have a specific number in mind you can’t go over, or your parents may have offered to chip in. One of the first things to do when you start planning your wedding is to discuss your wedding budget with your partner and family to make sure you are all on the same page. 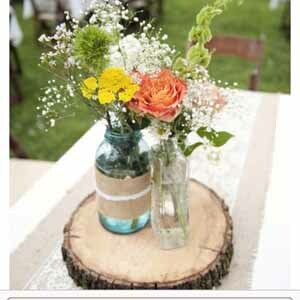 We suggest spending your budget on the areas that interest your most, it is your wedding after all. Perhaps you love music and booking a top band is high up on your list, or perhaps it’s the stationery or cake. 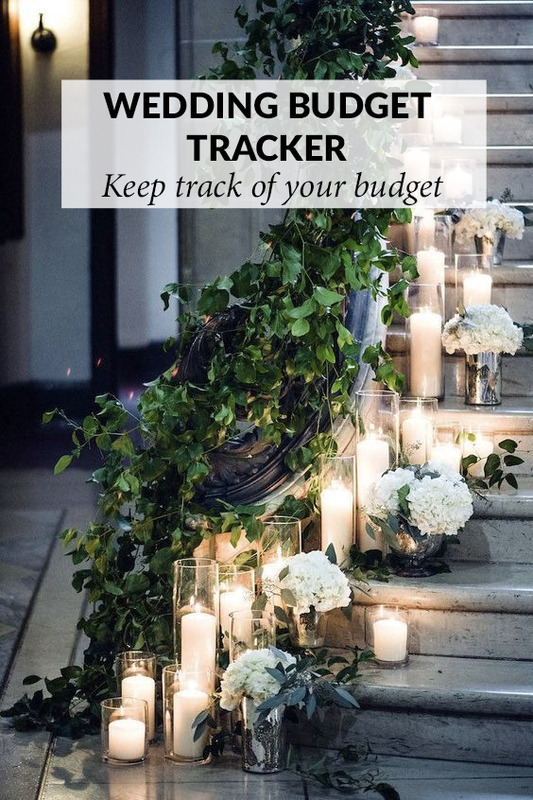 If flowers are your thing then blow the budget on your florals, this is all fine but you might have to make cut backs elsewhere to ensure you stick to your budget in the end. You may find parents whish to contribute to specific areas such as the dress or flowers, if so make sure they are involved in the decision making with this area of your wedding planning. 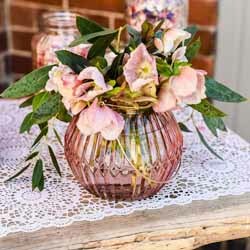 This will impact your budget significantly, how could a small wedding for 40 people compare with a large wedding for 180. Think about your guest list carefully before sending save the dates to everyone you have ever met! I have put together a simple wedding budget spreadsheet that has most of the standard wedding items listed and a price next to each (please change the prices yourself, these are just a very general guide), it also details who will be paying for which item so it is easy to see the totals. You can compare budget prices with the actual totals and see where you need to rein it in. Of course you can make changes to the figures and items but use this as an outline to get yourself started.